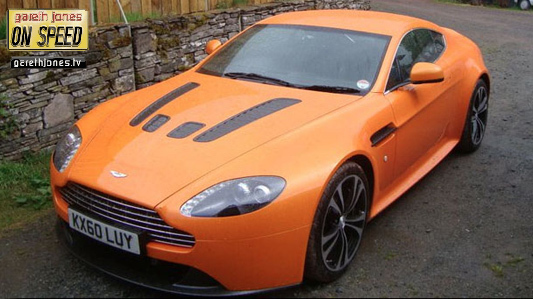 #144 Richard drives the Aston Martin V12 Vantage (and so Gareth and Zog hate him). Also we look forward to Le Mans this year and back at a very special Le Mans win. Plus, new GJOS music: "Reciprocating Pistons" from The Super Fiery Cannonballs. to visit the traveldesintaions.co.uk Le Mans Camp Site where we will be staying. Let’s say goodbye to reciprocating pistons. The idea I propose is that we look again at Wankels.